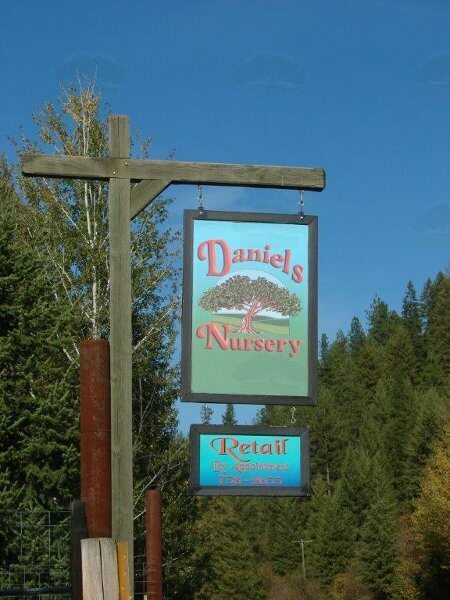 Daniels Nursery grows the finest aspen and other deciduous trees, specializing in cold, hardy plant material for the Rocky Mountain West, Alaska and Canada. We are a wholesale grower located in beautiful Northeastern Washington, adjacent to the Columbia River. Look to us for your quality, large caliper aspen.